Use Snap Frames to build your ideal sign stand with PVC or use it to enclose your greenhouse with solid panels. This design allows you to slide panels that have a width of 1/4" or 6mm into the open slot then snap the panel onto your 1 inch PVC frame. Also, you can easily miter the corners to make a sleek professional look. 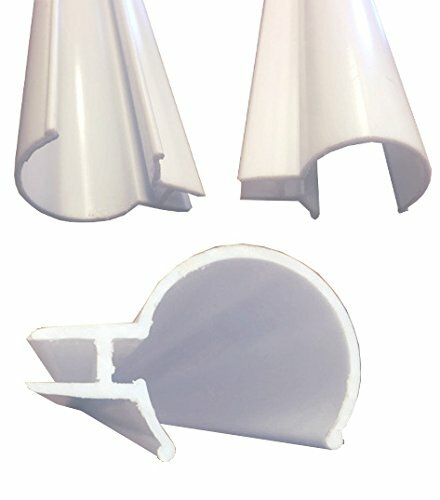 Great for Greenhouses, Signage, PVC ideas, Display Boards, etc. If you have any questions about this product by Circo Innovations, Inc., contact us by completing and submitting the form below. If you are looking for a specif part number, please include it with your message.